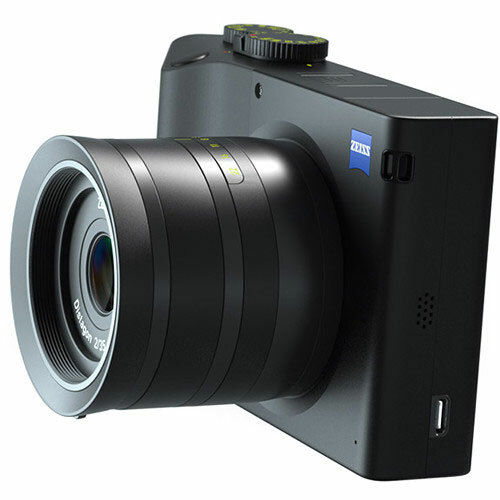 The Zeiss ZX1 digital camera is a brave first from the notable lens manufacturer. 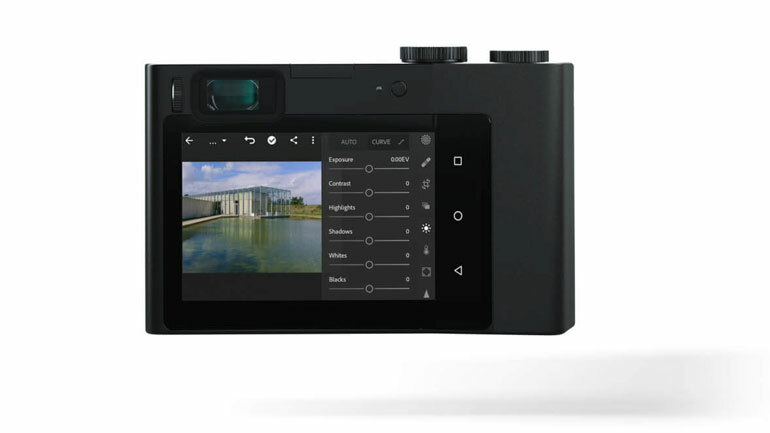 It has a fixed 35mm f/2 lens, a few physical buttons for exposure adjustments, and one large LCD screen on the back, where you can edit images directly in integrated Adobe Photoshop Lightroom CC. That’s a lot of weird stuff in one paragraph. First, let’s start with the camera. 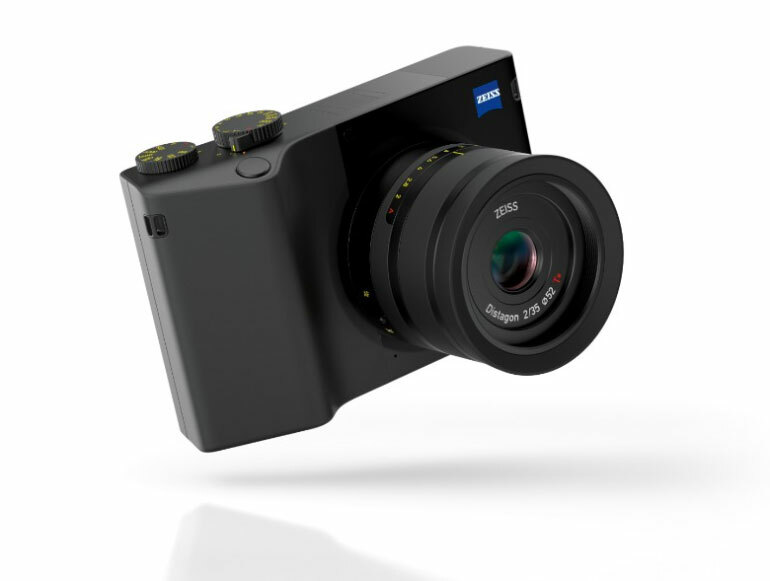 Zeiss has developed their own sensor, a full frame 24 x 36mm CMOS sensor with 37.4 MP. The sensor is low light sensitive with an ISO range of 80-51,200, it can shoot stills at 3 frames per second, and 4k video up to 30 fps. It has a leaf shutter which means high speed flash sync and very quiet operation. There is a button for shutter speed and one for ISO on top of the camera, and the lens has an aperture dial. And a shutter release/record button. That’s…about it for physical buttons. 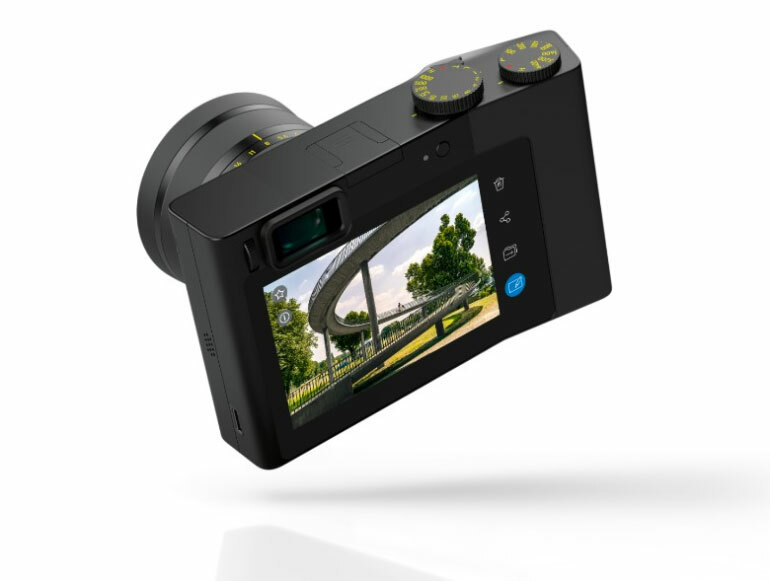 There’s also a high resolution EVF, a 0.7-inch OLED viewfinder with 0.74x magnification and full HD resolution. The camera does have a 255-area autofocus, but when you’re using the EVF you can also change the focus by dragging your thumb around the rear LCD screen. In the same way that smartphones and tablets are powerful cameras inside the body of a phone/tablet, with the ZX1 it’s kind of like a tablet inside of a camera. In fact, according to Zeiss’s press release, it’s designed to deliver “first-class image quality combined with an operational concept and user experience that make the photographer’s job as intuitive as on a smartphone. Not only do you use the rear 4.34-inch LCD screen for all the picture and video settings, it also functions as a little editing machine, complete with Adobe Photoshop Lightroom. 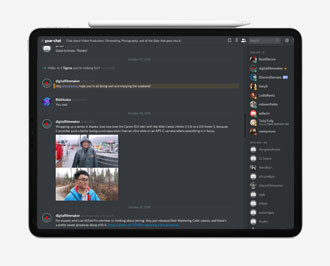 The screen is 1280 x 720 with a 338 ppi resolution. Along with its screen size, it’s about the same as the screen on an iPhone 5. Which lots of people used daily for not only reading but photography, editing, games, and lots of fine tuning in apps. So it’s a small screen, but nothing the masses aren’t already accustomed to using. In addition to editing RAW photos directly in Lightroom on the back of the screen, the camera can also be synchronized with Lightroom CC on your computer. 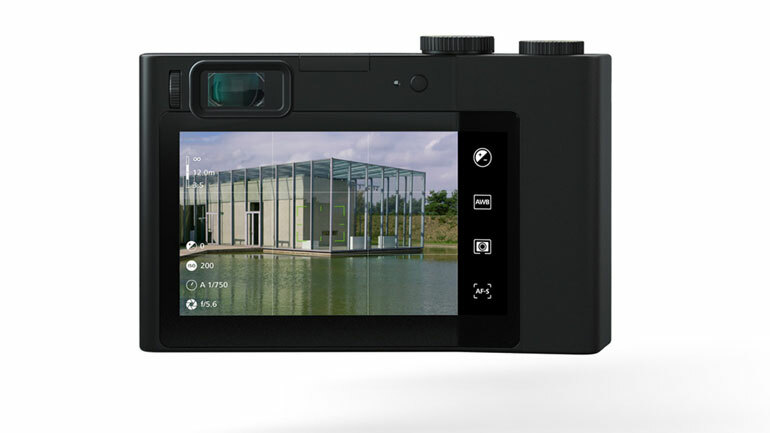 The version inside the camera is clearly a custom version with limited capabilities, but being able to use it as a portable version with a sync’d laptop could be useful. The camera doesn’t have HDMI out, but it does have a USB-C interface to share a live view of the screen. For media, the ZX1 has 512gb of internal storage, rather than a card slot. Zeiss ZX1 – the first of several digital cameras? Just like designing and manufacturing cars, when you spend the enormous R&D to create a new model entirely, you don’t limit all of the supply chain and staff resources to just one product. You create a series of products that utilize the core components, but rehoused in different configurations. So, we can only assume that Zeiss has some more tricks up its sleeve with digital cameras, perhaps even larger body cinema cameras. But don’t expect them to come out with a more traditional camera. Yes, it would make more sense to create an interchangeable lens mount camera that can take advantage of Zeiss’s vast lens lineup, but honestly from a business side, those lenses are made for other camera manufacturers, like Canon and Sony. Why would Zeiss want to step on their bread and butter by competing with the global camera powerhouses. And they probably couldn’t compete even if they wanted to. However, creating something in a completely different market – that’s what makes the Zeiss ZX1 really interesting. Who is the Zeiss ZX1 for? The ZX1 is not meant for current photographers and videographers who are satisfied with their lineup of gear. The ZX1 is a paradigm shift. 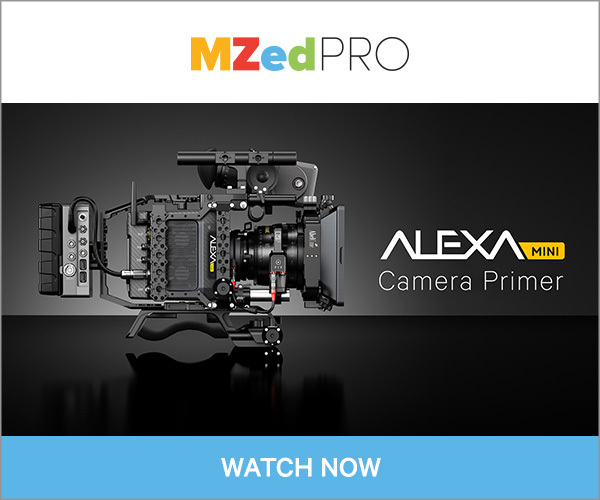 It might be a nice addition to your kit, but this is not a camera that’s going to replace your workflow. In a way, it’s a bit like the Canon XC10 and XC15. Their fixed lens and form factor has infuriated pro video shooters. And yet, there are many multimedia journalists who have found it the perfect camera for them, where all the other stills and video camcorders out there fell short. For the Zeiss ZX1, most current photographers or video shooters seem perplexed by the whole package. Not just the physical shape and hardware limitations, but the question of why anyone would want to edit photos on their camera? There are many consumers out there who really like all-in-one, alternative approaches to creative production. Whether that’s cameras, computers, audio production, or personal electronics. We can see the Zeiss ZX1 being a perfect fit for a multimedia course, where students don’t need access to a computer to professionally edit their RAW photos. Or travel photographers who want the ability to fine tune their photos before rapidly sending them back to their editors or onto their social profiles. And as for the fixed lens, we all know how gratifying a fixed lens camera can be if the lens is made by a reputable lens company. Hint: Fuji X100. The fixed 35mm focal distance on the Zeiss ZX1 enables a good mix of wide landscapes, street photography, as well as portraits and closeups. And the f/2.0 maximum aperture sure helps. The aim of the ZX1, at least in terms of its marketing message, is intuitive creative flow. “Shoot. Edit. Share” is the tagline. So there could potentially be an interested audience here, the type of people who crave simplicity rather than getting weigh down by the complexity and amount of gear that many photographers carry. Yes, there are some video features, but we don’t think video shooters should concern themselves with this camera too much. After all, it’s not like there’s Adobe Premiere is integrated into the screen. And for photographers, the one thing we think is severely lacking is a user-replacable media card. The internal storage has plenty of capacity, and we do appreciate Zeiss’s attempt to get away from the whole card adapter business just to move photos from a camera to a computer. But still, often we like to have separate cards for different projects, or at least between work-related and personal pictures. But maybe that’s a growing pain of we 20th century creatives resisting the direction that cameras like the ZX1 are moving toward.